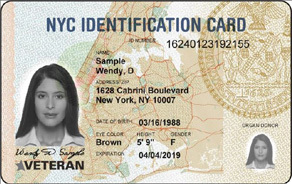 The IDNYC is a government-issued identification card available to all New York City residents age 14 and over, regardless of immigration status. The IDNYC card is an accessible and secure document that enables residents to access City services and grants admission to City buildings, such as schools. In addition, the card can be presented as proof of identification for interacting with the police and is an accepted form of identification for opening a banking account at select financial institutions. An IDNYC card can be used at all branches of New York City’s three public library systems. It also can be used to obtain discounts and other benefits at museums and cultural institutions, entertainment venues, pharmacies and fitness centers. Queens is the most diverse county in the United States. 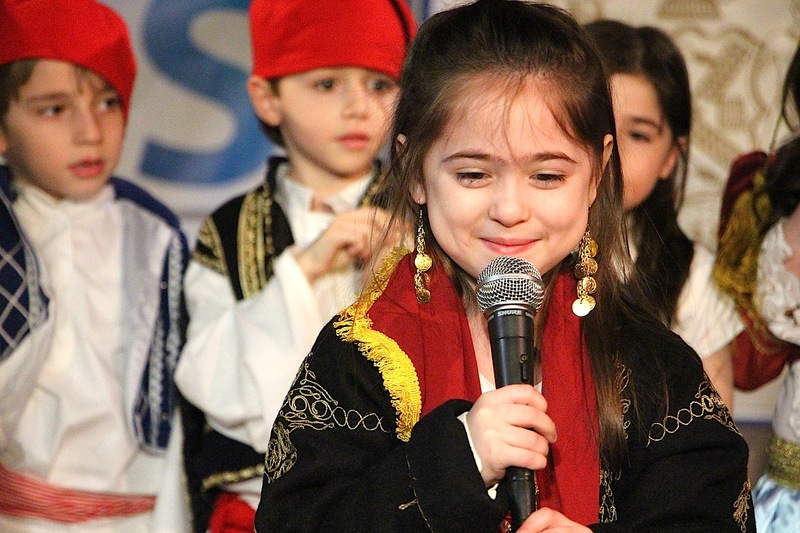 With nearly half of the 2.3 million residents born abroad, our neighborhoods are home to families that hail from over 120 countries and speak over 135 languages. It is indeed, “The World’s Borough”, and what may be “Only in Queens” today sets the template for the rest of our changing nation. Borough President Katz recognizes this trademark diversity as an opportunity to meet the growing needs of the borough with more creativity, perspectives and innovation. The Immigration Task Force serves as a unique bridge between diverse immigrant communities and local government. It provides a vital forum for social service providers, community advocates, and government agency representatives to exchange best practices on immigrant integration issues in Queens and New York City. 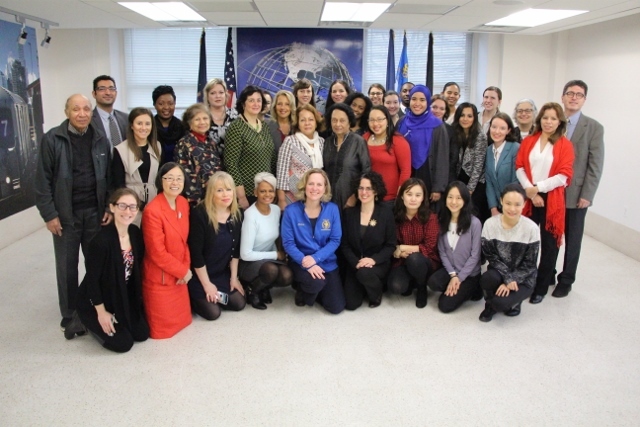 Monthly meetings feature guest speakers with wide-ranging expertise, which offers Task Force members access to resources and establishes partnerships that enable them to more efficiently serve thousands of immigrant New Yorkers. Eligible member organizations are non-profit agencies, community-based groups, and government offices located throughout the borough and city. Designated representatives who attend the Task Force meetings actively engage in immigrant integration work in Queens. 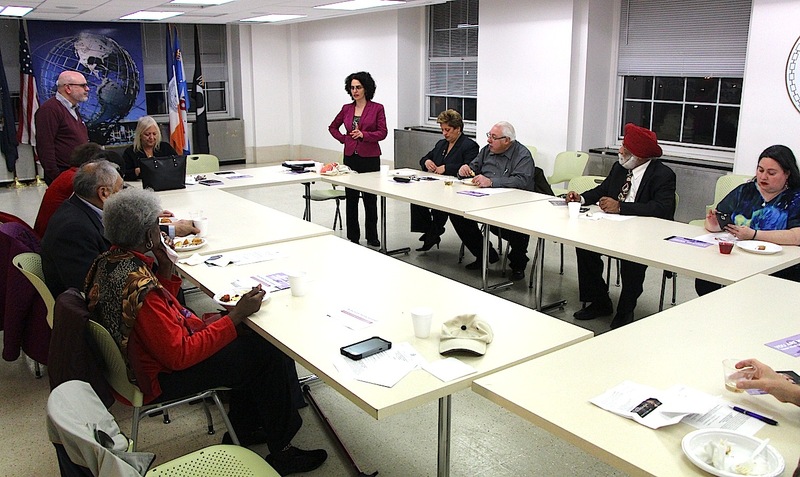 For more information on the Task Force’s meetings and activities, contact Susie Tanenbaum, Borough President Katz’s Director of Immigrant & Intercultural Affairs, stanenbaum@queensbp.org or 718.286.2741. “Immigration Task Force Directory of Services”: User-Friendly Informational Resource for the Borough’s Diverse Immigrant Communities The Directory of Services features listings of 93 non-profit organizations and government agencies that assist immigrants living in Queens. Each listing includes contact information, types of programs and services offered, and languages spoken by staff. Click here to download the full Directory. Printed copies are also available by request. The Queens General Assembly strives to promote greater understanding among people of diverse cultures, faiths, ethnicities and generations who live and work in the borough. Through cross-cultural dialogues and discussion of “quality of life” issues, its appointed members share perspectives and engage in collaborative problem-solving. Appointed by the Borough President, members of the General Assembly welcome the opportunity to make presentations and facilitate dialogue with Queens residents of all ages and backgrounds in schools, houses of worship, and other community settings. For more information on getting involved, contact Susie Tanenbaum, Borough President Katz’s Director of Immigrant & Intercultural Affairs, stanenbaum@queensbp.org or 718.286.2741. Borough President Katz sponsors official cultural heritage celebrations throughout the year. Check out upcoming events at Queens Calendar. QUEENS DEMOGRAPHICS According to the U.S. Census Bureau’s 2014 American Community Survey, the total population of Queens is 2,321,580 and 47.8% of the borough’s residents were born abroad. Click here to access The Newest New Yorkers, a publication of the Population Division of the NYC Department of City Planning, which includes demographic data specific to Queens.